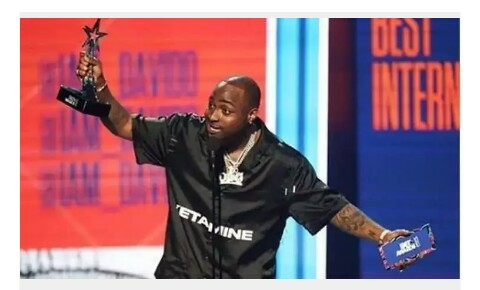 DMW boss and frontline act David Adeleke popularly known as Davido has opened up on his interest in international music collaboration. In a chat with PAUSE UK the singer said he is only concerned about promoting African entertainment and not really into the “international stuff”. “I like Africa, anywhere in Africa, African countries,” he added.